We helped make a difference! We want to take a moment and thank everyone who donated to our fundraising efforts, helped us repost and spread the word about Teamboat Willie raising money for CHOC! 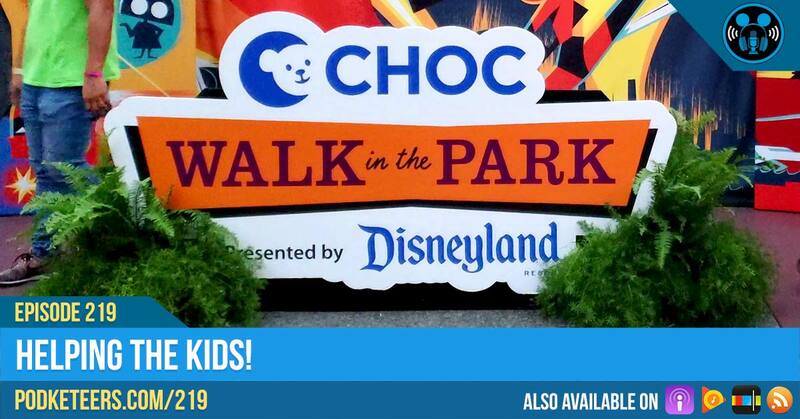 With your help, we raised $1960 to benefit the Children’s Hospital of Orange County! If you would like to help, you can still donate for the next few weeks by clicking on one of our fundraising pages below. Once again, from the bottom of our hearts, thank you! 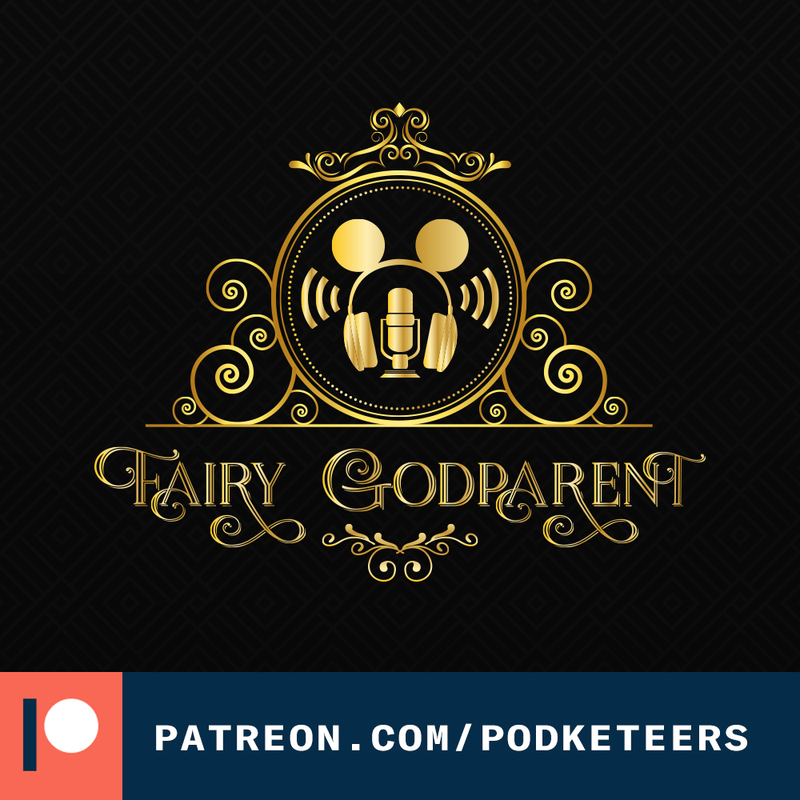 Over the last few years, Gravity Falls has developed a cult-like following due to the shows intelligent writing, lovable characters and mysterious premise. Although the show only ran for two seasons, as time passed, new episodes were released further apart. Fans of the show were very vocal and their request was simple, they we wanted more. But we didn’t get more (at least not in an animated way). Although we don’t know the exact details as to why, Disney held back on releasing a DVD or Blu-ray set of the series. Hirsch has since release a handful of publications including a graphic novel that continues the story of our beloved, Pines Twins. Hirsch has also teamed up with a company called ‘SHOUT! Factory’ to release DVD/Blu-ray sets of the series. 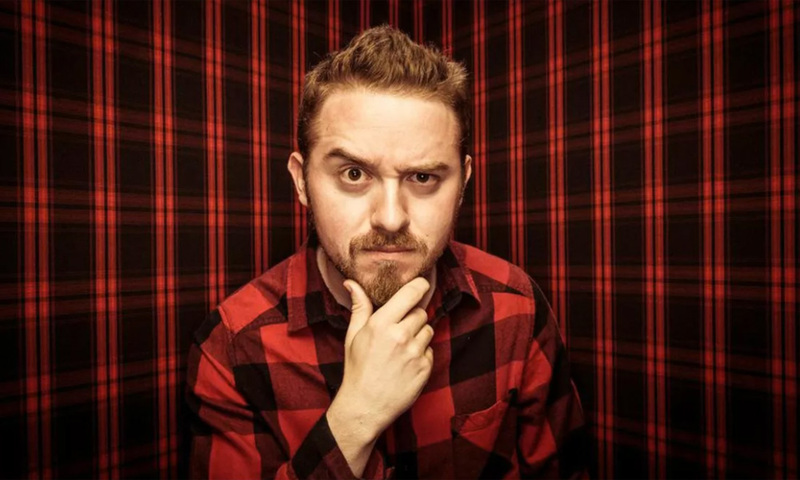 Alex Hirsch is a very creative person and this can be a great move for him. We’re looking forward to seeing what he’ll be bringing to the Netflix table. Dwayne Johnson has come a long way from being ‘The Rock’ on wrestling sports entertainment programming. One thing that’s for sure, though, this man is a beast! 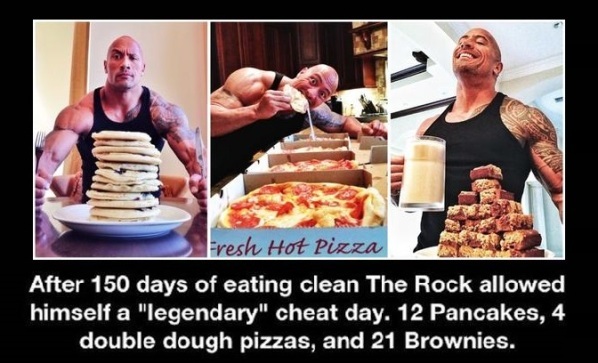 Some time ago, Johnson posted what his “legendary” cheat meal would be after eating clean for 150 days. The meal consisted of 12 pancakes, 4 double dough pizzas, and 21 brownies. Keep in mind that this was a reward for how well he had done PLUS he is also aiming to build mass. Believe it or not, there are attempts by professional(?) eaters on YouTube that try to eat this entire meal. Check out this video by YouTuber, Matt Stonie, attempting the challenge.